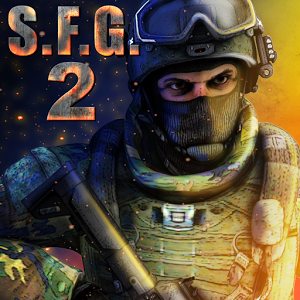 Looking for Action and best shooting game for the 2017, SFG2 is the game for you to download. I have been enjoying this game and every level is not easy but very imteresting because you will need to use a focused and intelligent mind to pass each levels. 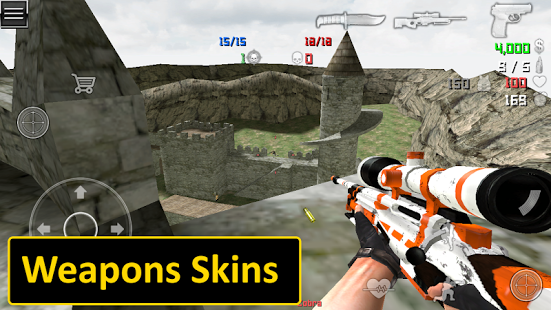 Mod Instruction: Buy a pistol to get a lot of money.